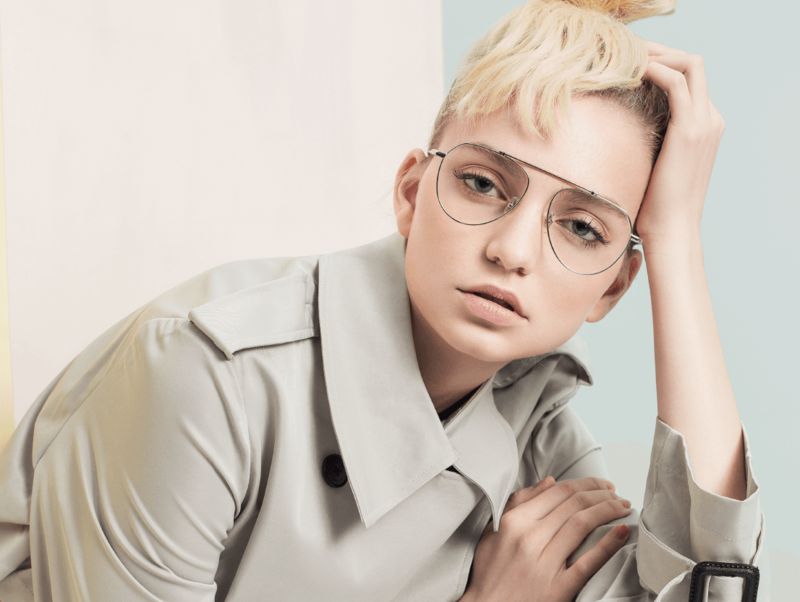 Established in 2013, aojo has been a well-known eyewear brand in China. It has glasses categories spanning frame glasses, sunglasses, presbyopia glasses and PC glasses, fully covering the market demands. 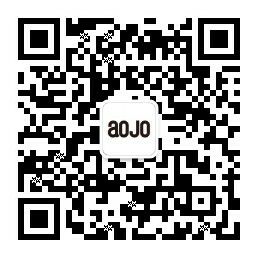 Aojo breaks through the industry tradition, positioning the price within the range of 299-799 yuan, which is in line with the mainstream consumption view. At present, the company continues to expand its business in Shanghai, Beijing, Guangzhou, Shenzhen, Chengdu, Tianjin, Chongqing and other places. The number of domestic stores has exceeded 500. In 2017, it successfully entered the overseas market and opened up new business in Southeast Asia. Aojo is keep striving to become a world-class living spectacles brand.